If you’ve stepped into Vino Latte gourmet coffee house, you may well have noticed a change. Gone are the overhead flourescent lights, to be replaced with indirect track lighting and halogen pendants. 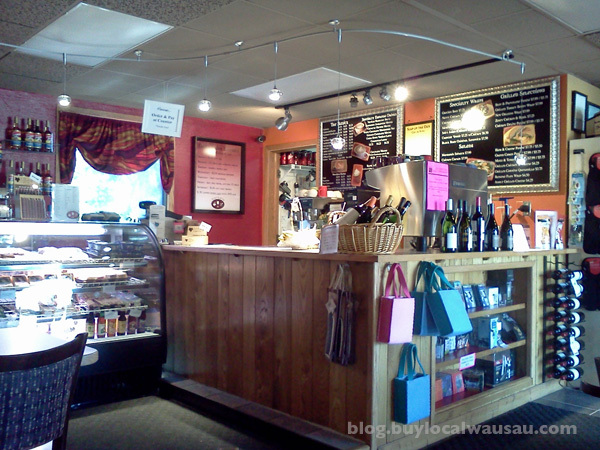 The Wausau coffee shop, gourmet eatery, and wine boutique always had a comfortable atmosphere; with over 650 bottles of wine decorating the walls. But the addition of the new lighting scheme really highlights the bottles and eliminates the flat glare you get with regular lighting. 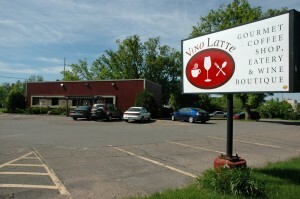 Vino Latte is located on the corner of Grand Ave and Thomas St in Wausau, WI. Vino latte serves coffee, coffee drinks, healthy breakfast and lunch items, and features more than 650 bottle of fine wine from around the world. 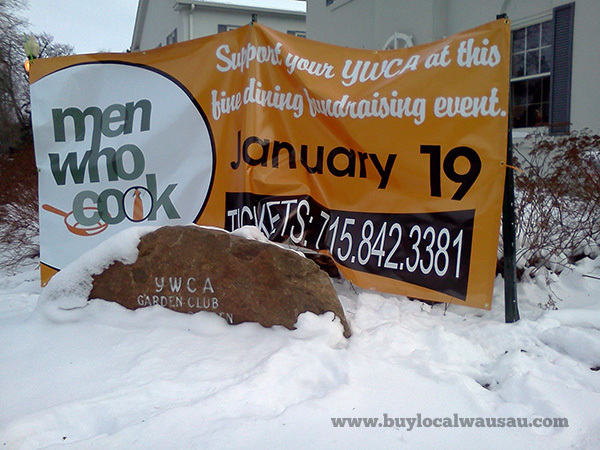 PreviousSupport Everest Youth Hockey: You could win this car!